I would like to once again thank Image Catholic Books (an imprint of Random House) for sending along a copy of Saints Preserved: An Encyclopedia of Relics by Thomas J. Craughwell. As per my normal format for book reviews, I will be posting on the author and contents then end with my personal thoughts. Yet this go round I have the privilege of posting a blog interview with the author for the first part of the review. I would like to personally thank Tom for being so generous with his time in answering my questions. 1. In reviewing your publication record, I noticed that you have published on a pretty wide variety of topics, ranging from Abraham Lincoln to topics related to the Bible. How do you choose the projects that you are going to work on at any given time? Is it just what interests you at the moment? 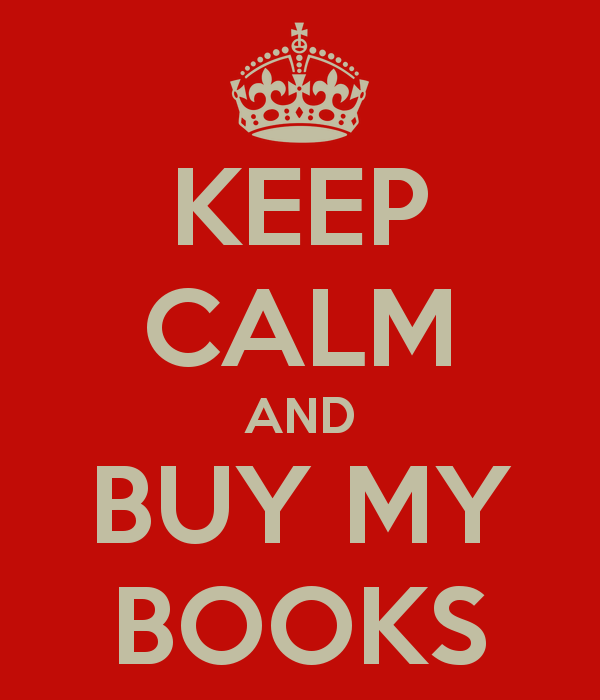 Or, do you get requests from your publisher, etc.? I’ve been self-employed as a writer for 19 years, and if there is anything I’ve learned it’s that specialization is the high road to bankruptcy. If it’s not immoral or illegal, I’ll write about it. In many cases publishers have come to me with a book idea and asked me to write it. But there are also cases when I’ve approached publishers, either directly or through my agent. My favorite book, Stealing Lincoln’s Body, is an example of a book I shopped around. It was published by Harvard University Press. 2. In a similar vein, why relics? I know that you have written for a number of Catholic outlets. Do relics play a significant role in your personal piety? Or was this more of a matter of interest? It’s both. Since I was a kid I’ve loved the stories of the saints. For the last 30 years or so I’ve been studying the saints and the history of devotion to the saints, which leads to studying shrines and relics. It’s not just an academic interest—I like visiting shrines. I’ve prayed at some of the major shrines here in the United States, and when I’ve been in Europe I’ve made a point of going to pray at the tombs of some of my favorite saints, such as St. Thomas More in London and St. Aloysius Gonzaga in Rome. 3. What are two or three of the most interesting things that you personally learned about relics in writing this book? I had heard of the Spanish nun Egeria, who about the year 382 made a pilgrimage to the Holy Land and wrote an account of it. I looked up her work and found that she described in detail how the relics of True Cross and the Titulus (the board on which Pontius Pilate had written “Jesus of Nazareth, King of the Jews”) were brought out for veneration on Good Friday in Jerusalem. Related to this was my discovery of a Frenchman, Rohault de Fleury, who was independently wealthy and had lots of time on his hands. In the 1860s he set about tracking down every fragment of the True Cross he could find and measuring it, or having it measured for him. His purpose was to discover if the old punch line was true, that there are enough purported fragments of the Cross to build a battleship. Once he had all his data, he estimated the number up by a factor of ten to account for lost or destroyed fragments. Fleury found that taken together, there were not enough fragments to build a cross large enough to crucify a man. By the way, I also tracked down who was the first to make that claim about enough relics to build a boat—it was Erasmus. 4. This blog probably has more Protestant readers than Catholic ones. How would you briefly explain to someone from a Protestant tradition the Catholic practice of venerating relics? Reverence for the remains and belongings of saints is rooted in Sacred Scripture, which records the wonders God wrought through relics. In 2 Kings 13:20-21 we read of a dead man being restored to life after his corpse touched the bones of the prophet Elisha. In Mark’s gospel we find the story of a woman who suffered from a hemorrhage for twelve years and was cured when she touched the hem of Christ’s garment (Mark 5:25-34). And the Acts of the Apostles recounts how Christians touched handkerchiefs and other cloths to the body of St. Paul; when these cloths were given to the sick or the possessed, “diseases left them and the evil spirits came out of them” (Acts 19:11-12). The Catholic and Orthodox Churches are careful to preserve the relics of the saints in the same way that museum curators take care to preserve Abraham Lincoln’s top hat, or George Washington’s sword. These are physical links to people we admire and revere, perhaps even love. The Catholic and Orthodox Churches teach that no one should feel uneasy visiting a shrine or venerating a relic. In many respects it is similar to visiting the grave of a beloved member of the family, or cherishing a family heirloom—but on a much higher level. The shrine or relic is a physical link with someone who was so faithful to God in this life that he or she is now glorified in the Kingdom of God forever and offered to the faithful here on earth as a model of holiness. 5. Do you have any other writing projects currently in the works? Yes. Harvard has given me a contract for another book, this time on the first plot to assassinate Lincoln in 1861, as he passed through Baltimore en route to his first inauguration. And down the road I’ll publish a book on the rediscovery of St. Peter’s bones and tomb in 1939. Book title link doesn’t work.